Home / SkinCare / Procoal Activated Charcoal Exfoliating Face Scrub. 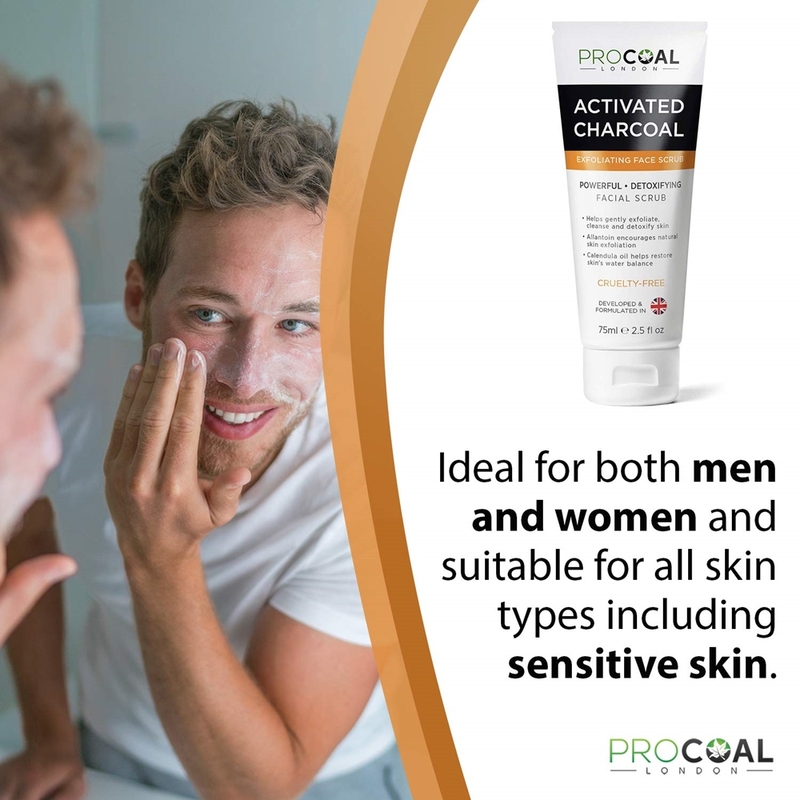 Procoal Activated Charcoal Exfoliating Face Scrub. 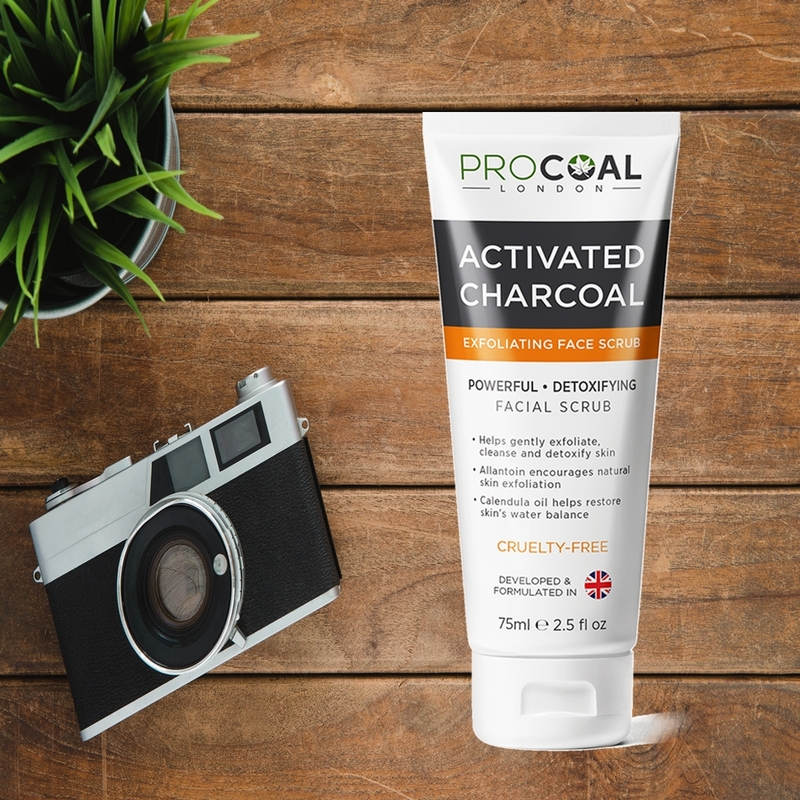 Provide your skin with a natural treatment when applying the Procoal activated charcoal exfoliating facial scrub. Expertly developed in the UK, the formulation contains specific ingredients to remove impurities and awaken the complexion, while still respecting the skins natural health. The cruelty-free skin care product is enriched with natural activated Charcoal, Calendula Oil, Pumice, and Allantoin, while being free from parabens, SLS, Mineral oil and Paraffin. Disclaimer: I was sent the product for free, this does not change my honest opinion written in my blog posts. Calendula Officinalis Flower Oil - Heals wounds, soothes and relives some skin conditions because of its anti-fungal, antibacterial and anti-inflammatory properties. Allantoin - Effective moisturising ingredient that increases water content of the skin, while also helping to remove dead skin cells for soft, smooth skin. Glycerin - A great humectant that draws moisture to the skin and helps to keep it there, while also being suitable for all skin types. Applying to clean damp skin, the creamy and slightly gritty formula disperses over the skin easily, while using gentle circular movements to burst those charcoal beads for an exfoliating treatment. Leaving on the skin for 1-2 minutes to draw out any impurities, you can then wash the face scrub off with your hands or a hot cloth to reveal soft and smoother skin. Incorporating a scrub into your skin care routine is a good product to reach for because old skin cells can make your complexion look dull, uneven in texture, and dry, while also leading to excess oil and clogged pores. The quick and easy treatment should be used gently (your not scrubbing at a work surface its your skin) to reveal a fresher complexion with a smoother and hydrated base. 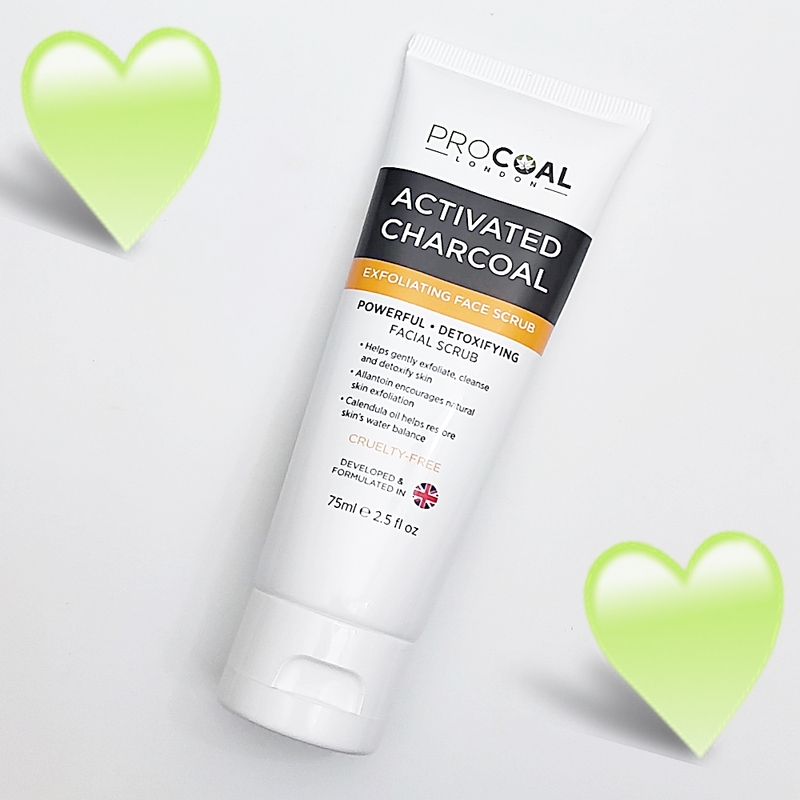 Check out the unique Procoal activated charcoal exfoliating face scrub that respects and provides instant skincare results, X Neil.